Gamepad Support: Call of Duty: Black Ops supports the Microsoft Xbox 360 Controller for Windows (Wired) & SONY PS3 DUALSHOCK 3 wireless controller. 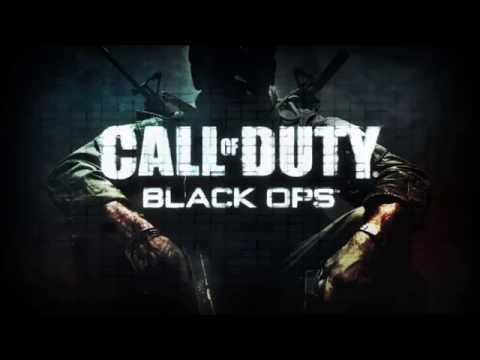 © 2010-2017 Activision Publishing, Inc. ACTIVISION, CALL OF DUTY and CALL OF DUTY BLACK OPS are trademarks of Activision Publishing, Inc. The ratings icon is a registered trademark of the Entertainment Software Association. This product contains software technology licensed from Id Software (”Id Technology”). Id Technology ©1999-2016 Id Software, Inc. Published and distributed by Aspyr Media, Inc. “Aspyr” and the Aspyr “star” logo are federally registered trademarks of Aspyr Media, Inc. Aspyr makes no guarantees regarding the availability of online play, and may modify or discontinue online service in its discretion without notice, including for example, ceasing online service for economic reasons due to a limited number of players continuing to make use of the service over time. Mac and the Mac logo are trademarks of Apple Computer, Inc., registered in the U.S. and other countries. The ratings icon is a trademark of the Entertainment Software Association. All other marks and trademarks are the property of their respective owners. All rights reserved.